Dedicated to promoting the interests of Louisiana pediatricians in the American Academy of Pediatrics. 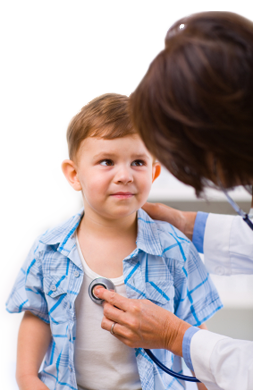 Dedicated to increasing involvement of pediatricians in the legislative arena to positively influence the quality of pediatric practice and the welfare of children in Louisiana. Dedicated to increasing pediatricians’ knowledge of and participation in legislative and advocacy activities at a local level. Dedicated to building coalitions with other organizations working towards improving children’s health and well-being. LA AAP depends on the active participation of its members to accomplish the Chapter’s objectives. One of the most important areas of service is through membership on committees. By carefully recruiting volunteers with interests in each committee’s mandate, LA AAP can leverage its human resources to achieve the best results.